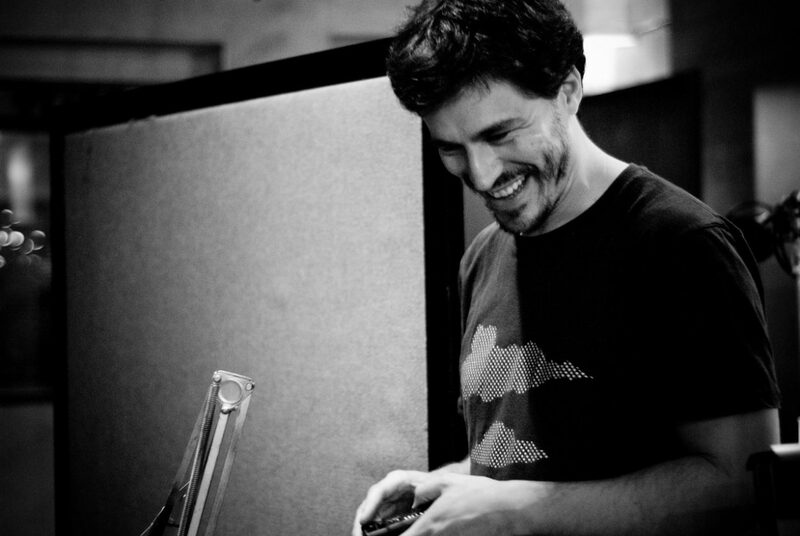 Gabriel Paiuk (1975) is a composer and sound artist from Argentina. His works have been presented in Berlin, Amsterdam, Helsinki, Warsaw, The Hague, Utrecht, México city, Morelia and Buenos Aires. He received the Gaudeamus composition Prize in 2006 for his sound installation Res Extensa (edited by Sedimental Records as a stereo work). He has been commissioned by the Gaudeamus Foundation, Warsaw Autumn Festival, November Music Festival, Slagwerk Den Haag, Rank Ensemble (Finland), and/oAr label (Seattle, U.S.A.), Ciclo de Música Contemporánea del Teatro San Martin (Buenos Aires) and CETC (Buenos Aires). He is currently Research Associate at the Institute of Sonology in The Hague, where he graduated as Master in Sonology, with distinction, having studied with Raviv Ganchrow and Richard Barrett. In the last years he has articulated his compositional work with theoretical research, leading workshops and giving talks dealing with problematics of sound and media in frameworks like the Master Artistic Research KABK (Den Haag, Netherlands) and the Amsterdam School for Cultural Analysis (Amsterdam, NL). During 2009 he was director of the Center for Advanced Studies in Contemporary Music in Buenos Aires. From 2004 to 2009 he worked as sound design teacher within the performing arts department of the C.I.C. (Center for Cinematographic Investigations) in Buenos Aires. As an improvising pianist he has collaborated with internationally acclaimed improvisers like Axel Dorner, Keith Rowe, Jason Kahn, Burkhard Beins, Andrea Neumann, Lucio Capece, Robin Hayward, Rhodri Davies and others, performing in venues and festivals in Berlin, Brussels, Barcelona, London, Paris, Amsterdam, New York and Lisbon. Some of these collaborations have been edited in labels in U.S.A., Switzerland, Portugal, Poland and England.